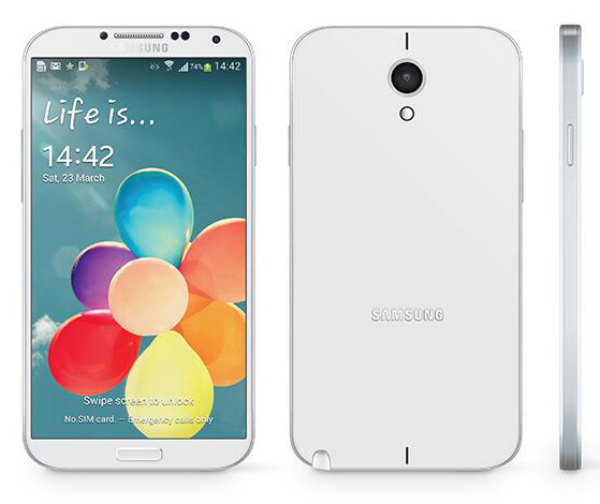 Over the past couple months, we have heard enough rumors to fill every inch of the Galaxy Note 3’s huge screen. Everything from how much RAM it will have to what type of material the device will be made out of has been rumored. As we get closer to IFA Berlin, the leaks just keep coming. The latest rumor to hit mentions that we could see up to four different models of the Note 3 when it launches, but is that really too many? First broken by Korean news site ETnews, Samsung is reportedly going to launch four different models of the Note 3 when it eventually gets unveiled later this summer. Four may sound like a lot, but if you think about it, there isn’t much to it. Say Samsung goes with the Exynos processor outside the United States like it has done in the past and brings a Snapdragon to us, and each one of those models has a 32GB and 64GB memory option and bam; four models. That might not be what Samsung has up their sleeve, but you can see how four models isn’t that many. We did see Samsung turn the Galaxy S4 into four completely different phones, the S4, S4 Mini, S4 Zoom and S4 Active – so they could be planning something like that for the Note. Note 3 Mini anybody?